Apologies the delay in posting our images of the conference weekend, but things have been hectic! Please find below our images taken by our fantastic Official Photographer, Katya Radovanova! Ladies and gentlemen, all good things must come to a close and it is with great happiness that I can tell you that the Call for Papers has closed. 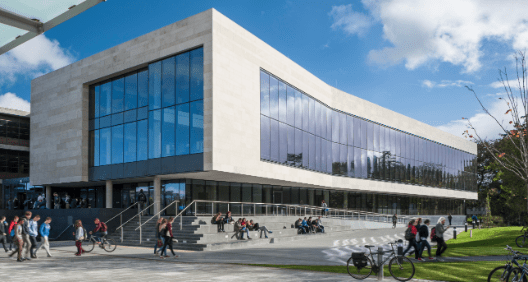 The deadline has also elapsed for the submission of papers for the Galway County Council Prizes, the James Lydon Memorial Prize for Medieval History and the Margaret Ó hÓgartaigh Memorial Prize for the History of Medicine and Society. The conference has been fully planned and organised at this stage. Lunch will take place in the nearby College Bar, a 300m walk. Tea & Coffee Breaks will take place in the Arts Millennium Building (AMB) ground floor foyer. The panels will be held in the adjacent tutorial rooms (each can seat 30 participants) in the Arts Millennium Building. The rooms open directly out on to the foyer, meaning it will take less than a minute to reach the lovely tea! The workshop will also take place in the AMB, in the Ó Tnuthail Theatre, accessed via the stairs in the atrium of the AMB and also via the rear exit on the ground floor of the AMB. The Launch on Friday evening will take place in the Moore Institute rooms, on the ground floor of the Hardiman Research Building (HRB). The HRB is directly across from the AMB and you can access the building by the Main Library door, then walk through the foyer, past the large information screen and turn right. The College Bar will also host the History Quiz and again finger food will be served.